Use the form below to contact accommodation Pilgrimage Village Boutique Resort & Spa directly. Spacious suite with seating area and sofa bed. Features a balcony with city or garden views. Amenities include a minibar, a flat-screen TV with free newspaper. Wired internet and Wi-Fi access are both free. Suite features more romantic furnishings and a large bathtub. 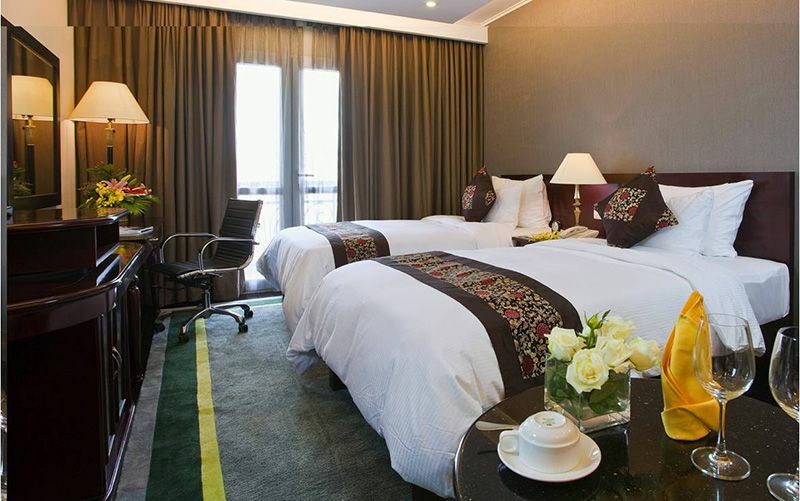 All 99 guestrooms are furnished with modern amenities and are beautifully decorated. 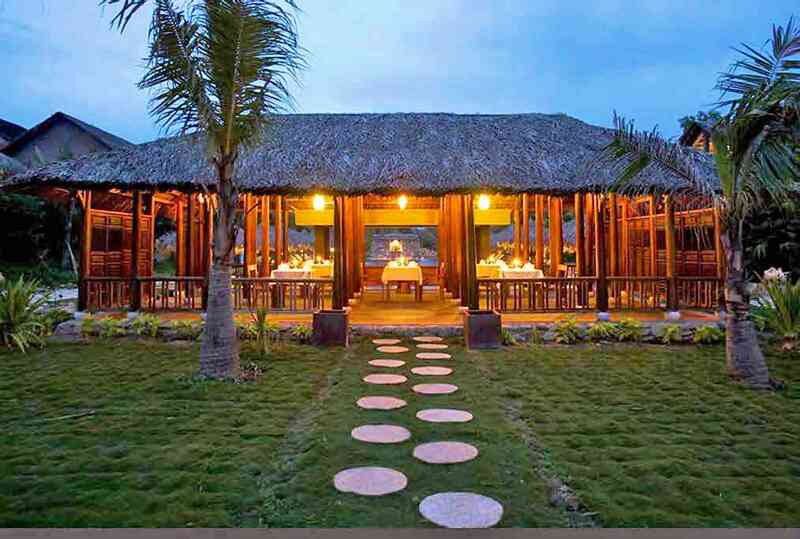 Guests may take advantage of the facilities at the hotel – Junrei Restaurant serving Vietnamese cuisine, Valley restaurant, Candle Bar, Peanut Bar, Slope Cafe, Vedana Spa, and much more. 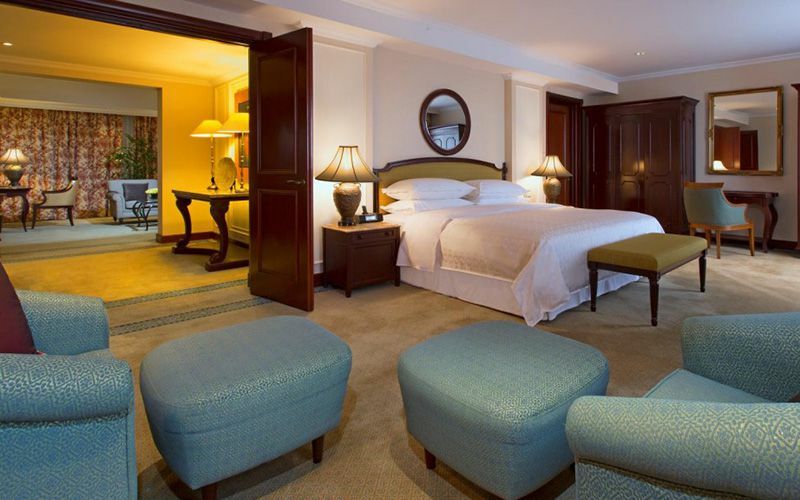 Everything the hotel does is centered around the guests’ experience, ensuring comfort and relaxation. 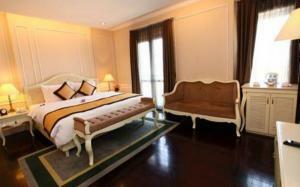 Pilgrimage Village Boutique Resort & Spa can be easily booked with our secure online booking form. Simply enter your dates and click to proceed. Pilgrimage Village is ideally located in the quiet countryside in rustic village setting surrounding by lush tranquil gardens, yet near to famous historical landmarks. 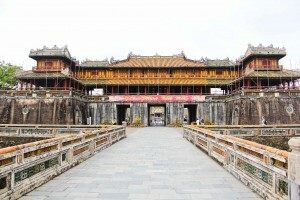 Hue city center – Pilgrimage Village : 4 km, 15 minutes by car.